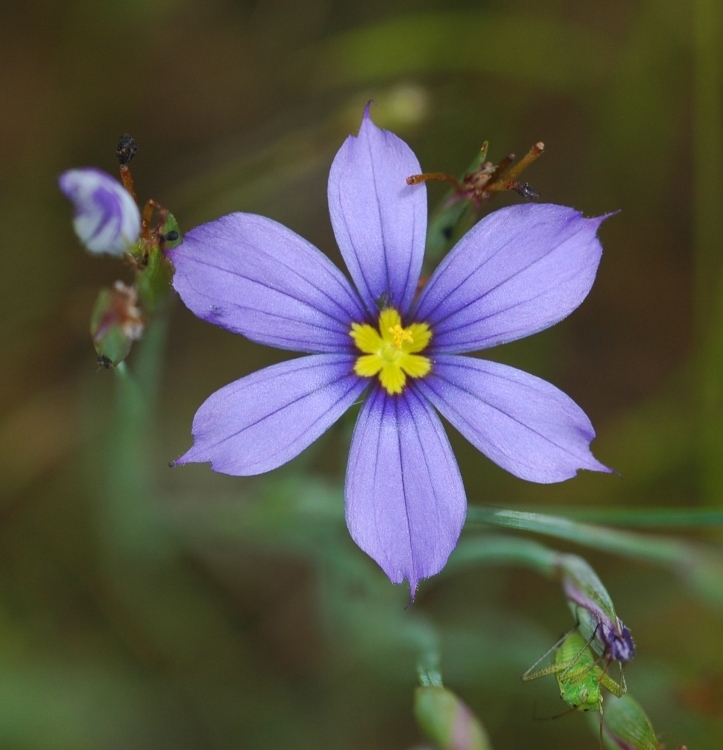 Sisyrinchium bellum, a monocot, is a perennial herb that is native to California, is also found outside of California, but is confined to western North America. 0000 0000 0106 0575:!/app/up/entry/81/th/24468.jpg:!/app/up/mg/21/th/6507.jpg:!/app/up/mg/267/th/mg80294-0.jpg:!0000 0000 0304 0662:!0000 0000 0804 0440:!0000 0000 1202 0244:! 2006 Michelle Cloud-Hughes:!2019 Diane Etchison:!2016 Chris Leslie:!2019 Brian Charles:!2004 Michelle Cloud-Hughes:!2004 Heath McAllister:!2002 Lynn Watson:! :!po123738:!po11734:!mg80294:!:!:! :!